John Parker — Rancho Mesa Insurance Services, Inc. In college, John used to work summers at his mom's insurance agency. In 2014, he started his official insurance career at Willis in Irvine, CA. 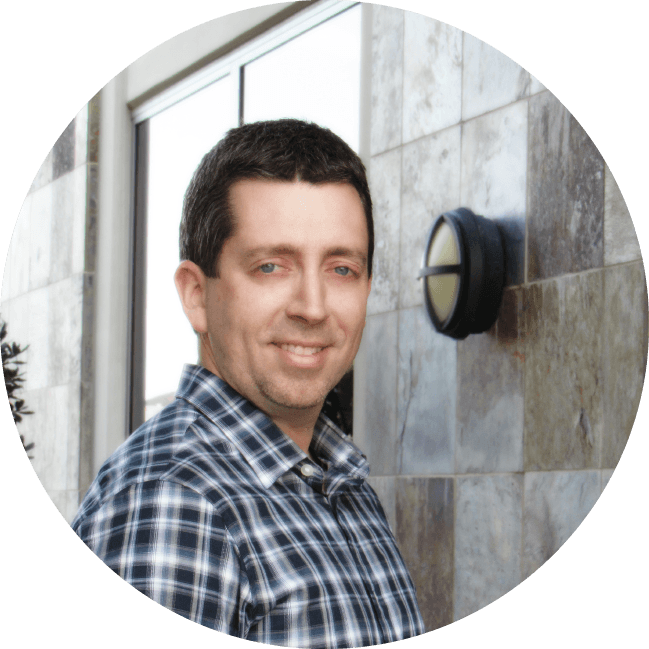 John then moved back home to San Diego and began working at Rancho Mesa in 2015. John lives in Pacific Beach with his wife and two dogs. He was born and raised in San Diego County.